With the advance in technology and wider consumer options which are now available, the competition in the market is becoming tougher than ever. The challenge to stay ahead of your competitors has become harder than usual, that’s why every customer experience counts. Nowadays customers are keen on the service or product itself, they’re also more concerned about how the service is rendered or how they will get the service. Providing your clients with a professional and exceptional service means that you aren’t just providing them with the service they need, you’re also making sure that they feel valued. The sense of feeling valued makes a difference when you’re trying to entice someone towards your products and services. Should you have an upcoming business meeting or conference where you’re gong to meet potential clients and establish a strong relationship and business venture, here’s tips on how you can impress and win potential clients. Rest – the night before your big meeting, ensure that you get ample rest. Preparation – ensure that your business presentation is ready, remember important outlines that you can highlight throughout the meeting. Prepare your laptop and have your mobile device on hand, as well as having a pen and paper. Dress – make sure that you appropriately and professionally, it’s important to make a good impression. Arrange a chauffeur driven car – arrange a private driven car for your potential client. If you’ve been to a business meeting before, you’ll understand how stressful the journey can be. Give your client the comfort they need and deserve, arrange a chauffeur driven car to pick up your client from the airport or starting destination. 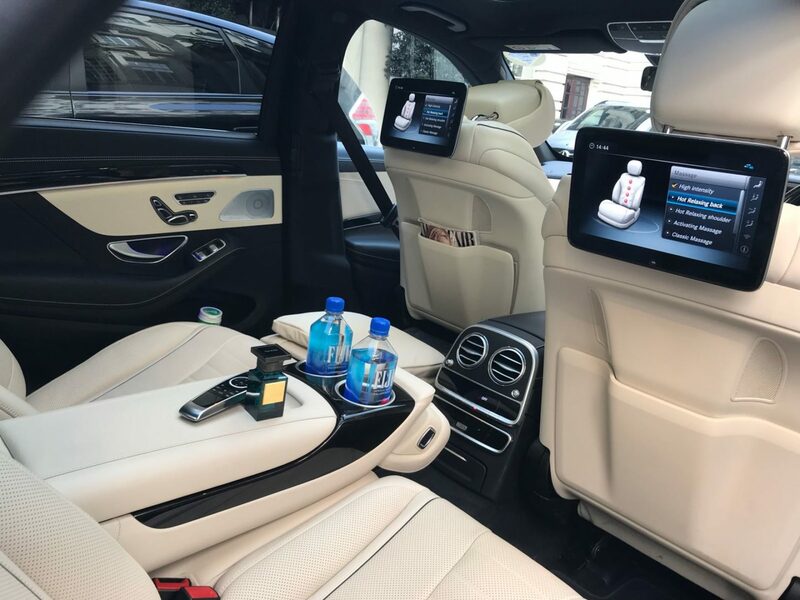 Chauffeuring your client around in a luxury vehicle will allow the to relax during the journey ready to meet up with you fully refreshed, happy and in a positive mood. Always go the extra mile when treating your potential clients, get to know their professional background, be mindful of their time and provide them with the upmost convenience. So when it comes to you meeting potential clients, impress them by making arrangements for them so they can travel comfortable and in style. You’ll be surprised how seemingly simple this gesture can make you win more deals and opportunities.